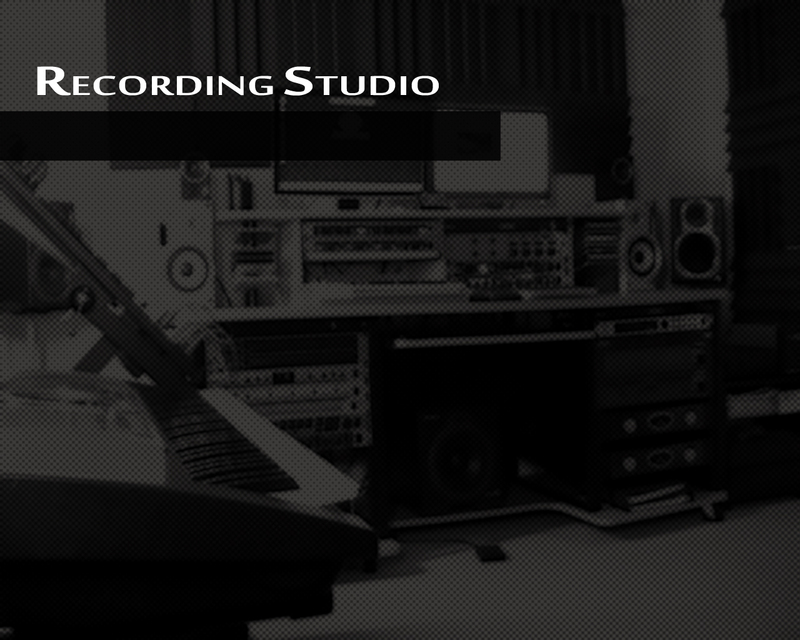 at every stage of the production process, Dontavious ensures that Apex Studio deliveres audio of the very best quality. While creating your own newsletters and business cards may have seemed like a necessity when you first started your company from your kitchen table, continuing to do so is limiting your potential business. Like it or not, people's opinion of your company is often made in the first few seconds, and during that time nothing has a greater impact than the appearance of your marketing materials. You may have the best products in the world or offer customer service that is light years ahead of your competition, but unless you can present an image of a superior company, you may never have the opportunity to prove it. Let us here at Apex Studio handle your design needs. From Flyers to business cards and etc. we have the people here to get it done.